Our communication skills and style are essential to positive and productive relations. Effective communication requires us to be clear about our own thoughts and desires, and also to be responsive to those of others. 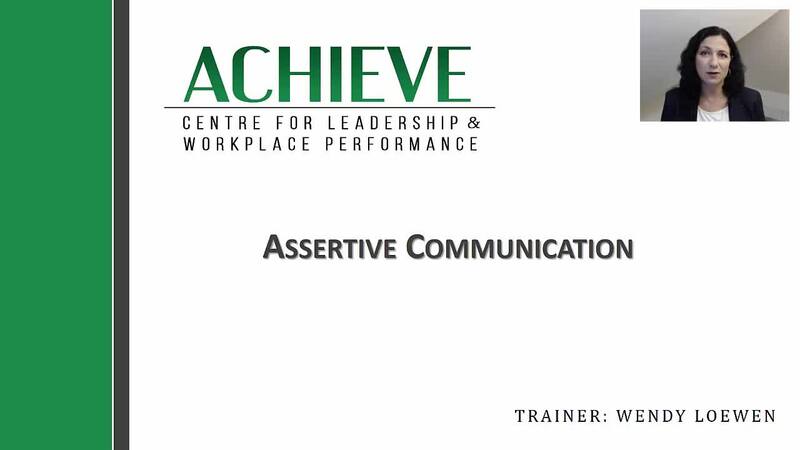 Assertive communicators express ideas and feelings in transparent, open, and direct ways – stating their needs clearly and without defensiveness. In this webinar, viewers will build an awareness of their communication patterns and learn to deal confidently with people around them. SKU: 46. 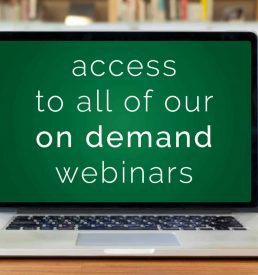 Category: ACHIEVE Webinars.